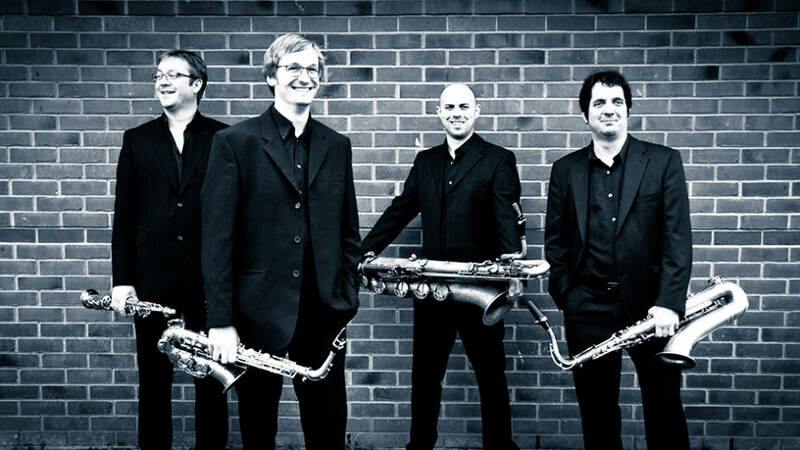 Formed in 1985 at the Royal Northern College of Music in Manchester, the innovative and inspiring Apollo Saxophone Quartet has commissioned over 100 works alongside multiple recordings, and broadcast and toured worldwide. The quartet has made the largest single contribution to saxophone quartet repertoire in the UK and influenced many other performers worldwide. Here the group presents a programme sizzling with imagination, contrast and colour.